Hello friends – it’s really hard to believe that it’s already March, which also means I’ve already spent over a month abroad! As a result, I figured it was about time that I update you all on what I’ve been up to. 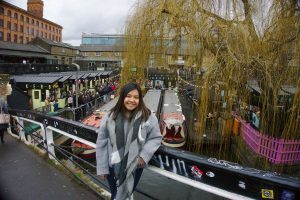 If you read my last study abroad update post, you would know that I was suffering from a serious case of homesickness my first week here in England. Because this is the longest I have ever been away from home, it (still!) 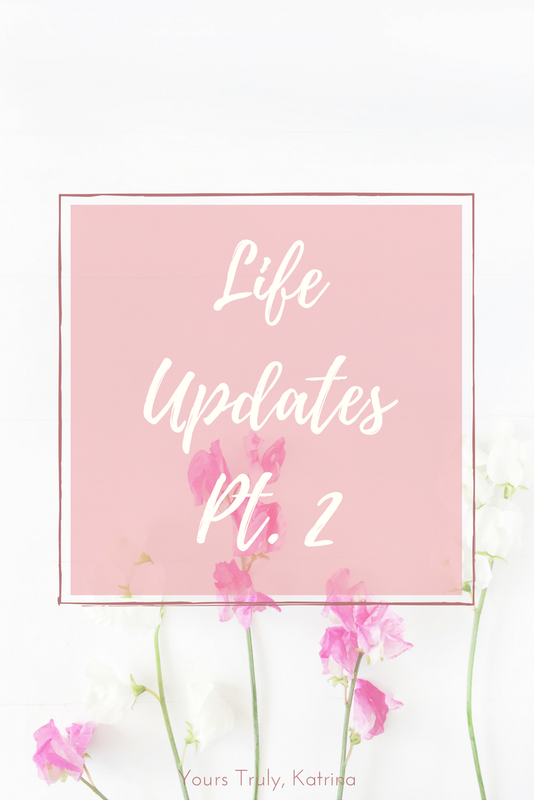 is a huge adjustment for both me and my family. I’m going to be 100% real with you guys and say that it was really really hard to cope with, mostly because I felt completely alone. 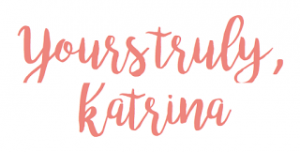 My childhood friend Sabrina summed these feelings up really well in her own blog post when she went abroad in September, but other than that, it didn’t seem like I could relate to anybody in this way. 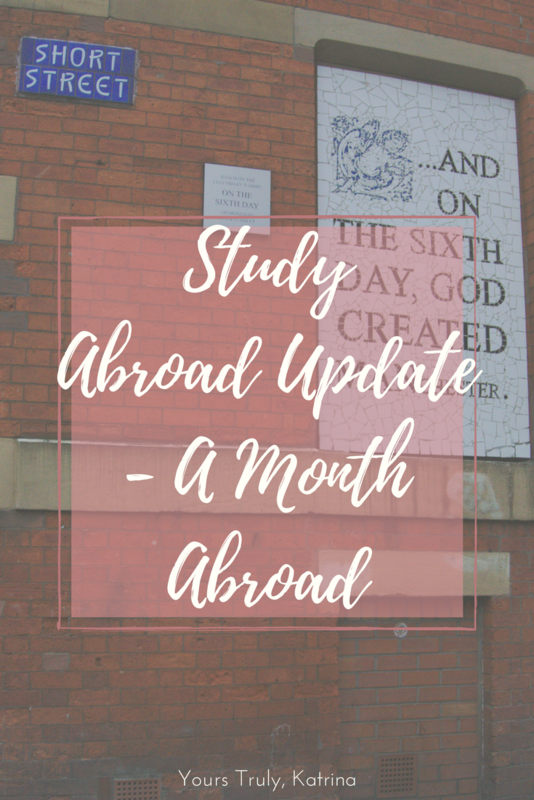 All of the study abroad resources I used and even my friends here seemed to be fully embrace life here without looking back, and it was hard to witness that knowing I wasn’t in the same mind-space. Since then, though I’ve come to terms with the fact that it’s 100% okay to be homesick, and I hope that putting these feelings out into the universe will help anybody that feels as lost as I did my first few weeks to feel a little more valid in their emotions. I banked on the idea that things would get better eventually, and I am happy to report that they really did! I feel fully settled into my lifestyle here, and it’s honestly such a relief. Yes, I do miss home all the time, but it’s not as painful as it was when I first got here. Plus, it helps that there are only 13 more days until my family comes to visit! Speaking of their visit, my Easter Break is coming up and I am so excited to travel! After my first day trip to Liverpool with Caitlyn a few weeks ago, I have been fully invested in traveling as much as possible while I’m here in the UK. So far, I’ve visited York, London a second time, The Peak District, and Manchester for a Champions League football/soccer match. 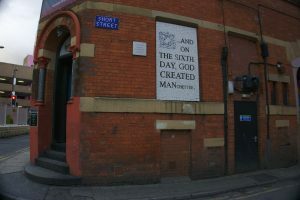 One of my favorite signs from Manchester!! 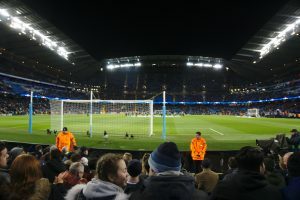 The view from our seats at the Man City vs. FC Basel game – so exciting! Taking charge and planning my own trips has been super liberating and empowering. 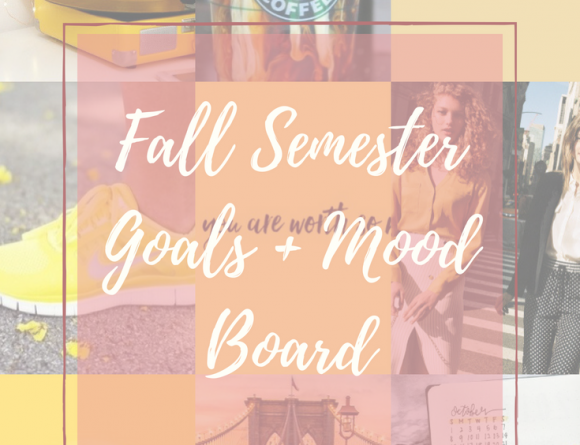 As most of you probably know, I love to be organized and plan the heck out of my life, so making spreadsheets and plotting out my weekends has really helped me feel like myself. Also, there’s something about traveling that makes me feel like such a strong, independent woman. Is that just me? If you want to keep up with my adventures, be sure to follow me on my Instagram and my Twitter, because I’m on there all the time. I’m going to be going on some exciting trips soon, and I really can’t wait! I’ll be the first to admit that I’m a little bit awkward on camera, but please bear with me as I try to sort out all of the kinks. I really enjoy vlogging, so hopefully I’ll get better as time goes on! 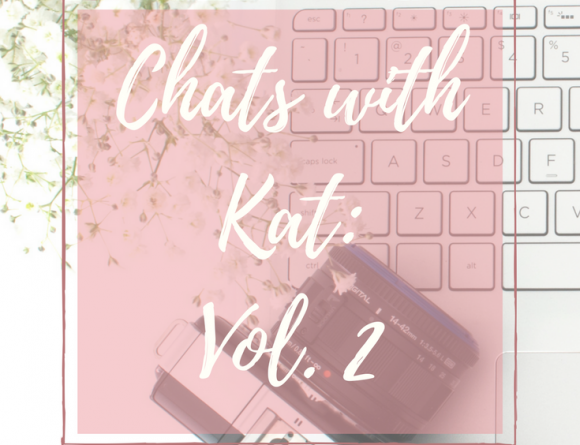 As for blogging, I know one post a week isn’t a whole lot of content, but I’ve been feeling stuck in terms of creating non-study-abroad-related things. What kind of posts do you guys want to see from me? Let me know in the comments below! I included this section in my last update post, and I figured I’d include it in this one too because it was cool to look back on! My biggest hope right now is that I’ll begin to feel secure in my school work. The whole self-study thing has never been my strong suit, (& I may be psyching myself out) but I’m hoping that by this time next month I’ll finally *feel* caught up with all of my work. All in all, the shock of being abroad has mostly worn off, and I truly just feel blessed to be here. I know that when I get back home I’m going to miss being out here, so I’m trying to savor each experience as it comes. Do you have any questions about studying abroad? What have you guys been up to?